It's no surprise that SRAM's Force 22 DoubleTap® Shifters take a cue from their first-in-class RED model, picking up 11-speed compatibility along with meticulous ergonomics. Incredibly lightweight at the bars, improving handling and control, at 174 grams. ErgoFit textured body improves grip and finger wrap with reduced diameter, providing better control, and a better transition to the bar. Individual Reach Adjust™ of brake and shift lever, now easier to access and uses a standard hex key, puts the controls exactly where you want them. 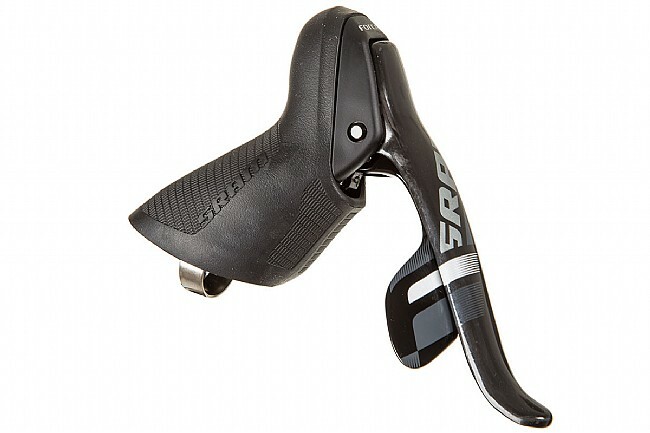 Larger ErgoBlade lever improves shifting from the drops. DoubleTap® technology delivers both shifts from the single lever. ZeroLoss™ shifting, shifts engage immediately. New clamp allows better fit and adjustment for modern carbon and ergo bars. 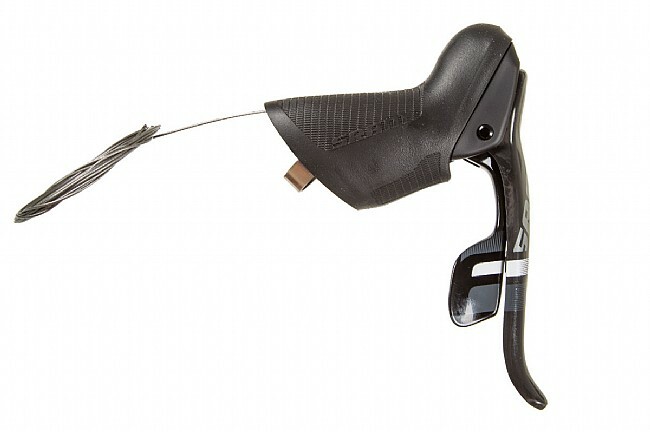 This single rear (right-hand) lever includes low friction derailleur and brake cables and housing. 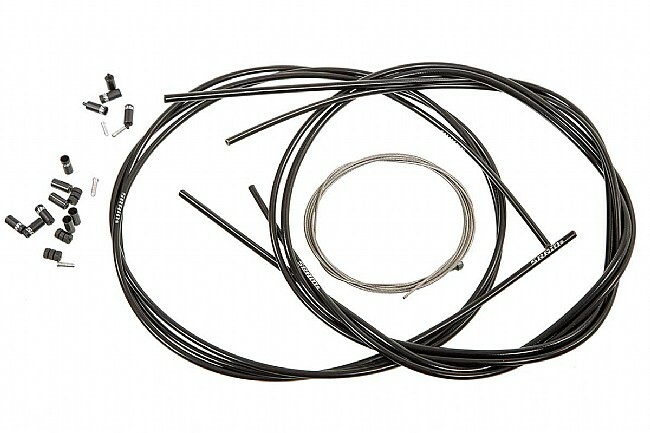 It's compatible with SRAM Red 22 and Force 22 drivetrain components.